Although I'm lately absent from my blog, I think I have managed to keep up with most of your private messages and will still try to do so. 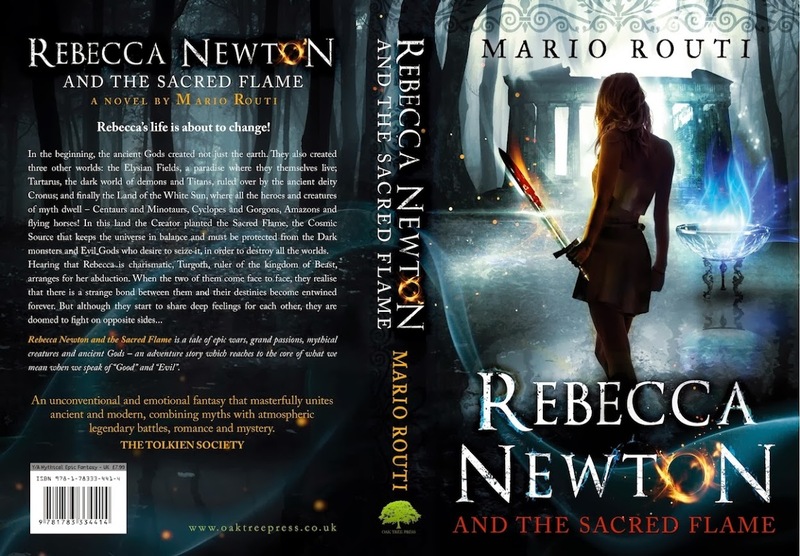 Just a quick update, re publication date of Book 2 of #RebeccaNewton , it's been decided by Oak Tree Press UK and Midas PR to be published on the 20th of January 2015. Book's title, blurb, book trailer and front cover to be revealed early October 2014.